"Love these!!!!!! They are my new favorite!!!" "Loved the blanket, just what I was looking for." "I love that it does sweat and stays cold even in a hot car"
"This water bottle is amazing keeps water cold all day and doesn’t “sweat”!! It came with a fruit infuser and 2 lids. I couldn’t be happier with this bottle. " "I absolutely love my infuser water bottle with gel freezer ball. I also purchased 2 regular infuser water bottles, they keep my water cold for hours. I use at least one of my infuser water bottles everyday. I will definitely purchase more for myself in the future and as gifts for family and friends. " "I bought many different bottles including expensive name brands that everyone seems to be buying. However ever this is my favorite!!! No really, it's the perfect size, it fits in the drink holder in the car and keeps my drinks cold for hours. My favorite top for my bottle is the straw. So stop wasting time and money with other bottles and live infinitely! Oh p.s. if you ever have questions about anything they answer really fast and are super nice." "I absolutely adore my hammock. I received it very quickly, and after scouting out the perfect set of palm trees I hung it up in under 2 minutes and was snoozing on the beach. It also came in handy in a pinch when we ended up with a houseful of visitors and I strung it up on our deck to leave the beds open for guests. I think I had the best sleep out of everyone in the house. 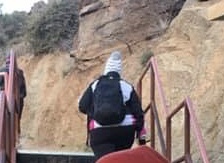 It's lightweight, fits easily into my backpack, resilient and comfortable. My husband and I can both lounge on it without worry due to it's strong design and materials. 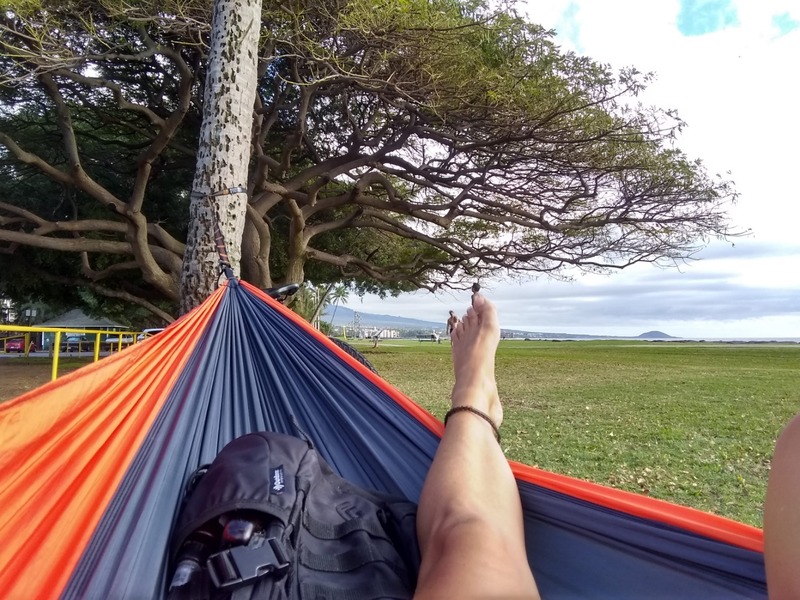 We are very "on the go" people, and this hammock is a perfect addition to our supply of travel assets :)"
"I have been using this for about 2 weeks absolutely love it. 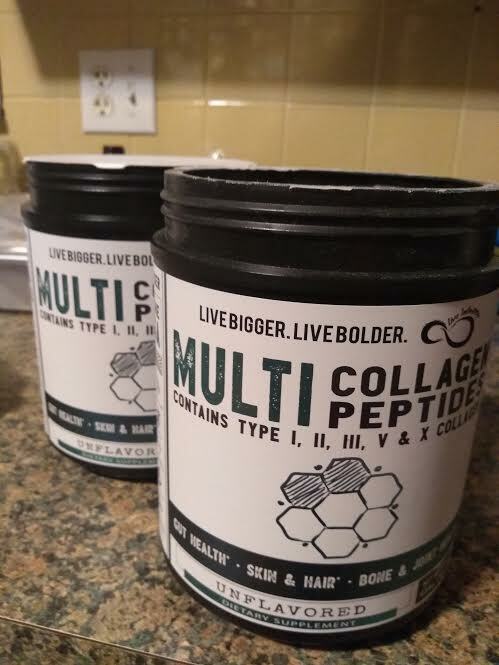 So simple to mix into my morning tea has no taste dissolves quickly also easy to mix in baked goods to.Cant wait to see long turn effects but since I have been using it my bad knee feels so much better upon waking up I feel like it is helping with my skin and bones very happy with this can't wait to see long term effects." 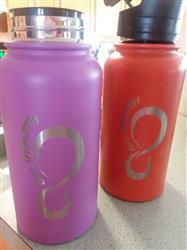 Love our new water bottles! "We have thoroughly enjoyed our purchases! 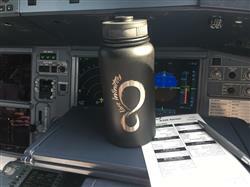 So happy to have a product that keeps my water cold throughout my 12 hour shift!" "Ordered a set of exercise bands. Delivered in a timely manner and very good quality...better than expected for the price. Only problem was one of the carabiners had a faulty spring. Emailed them and got an almost immediate response. Not only did they replace the defective one, they sent two! Highly recommend the company!" "Exactly what I wanted! 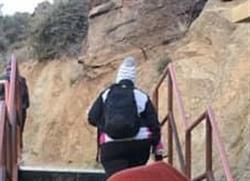 It’s big enough for all my stuff plus the bladder. I wish it had maybe 1 more pocket. But I’m happy with it! " "Bought this to use as a thermos to cut down on my $50 a month spending on coffee. Needed one that would not leak on an airplane through the oressure changes and this worked fanastic with the regular cap. Made coffee at 2am and still warm at 11am when I finished it! Love being pleasantly surprised! " 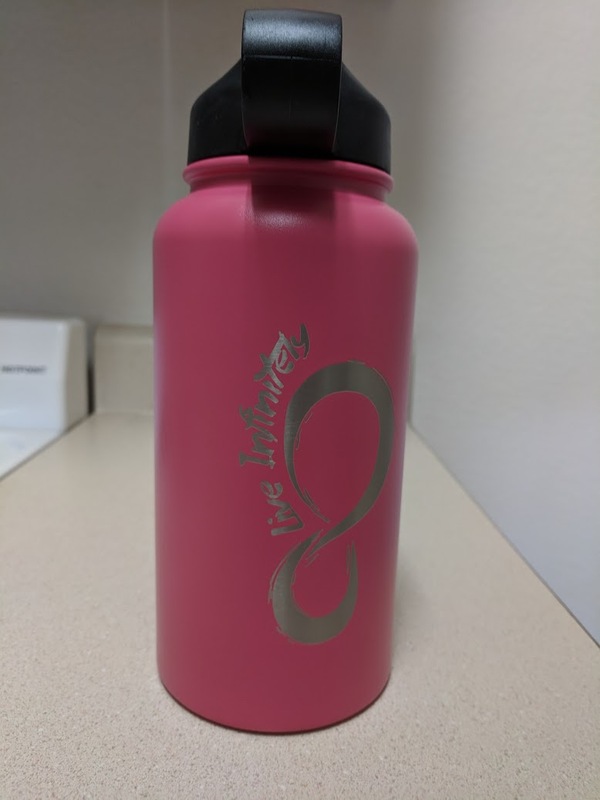 "This water bottle is great quality and shipping was beyond amazing! Quickly received in perfect condition. I ordered the pink bottle, and the color isn't as neon as the picture online, but I love the color in person so much more!! I highly recommend!!" "So far so good! Ready to start on the second container!" "Super impressed with the quality of the bottle and all the accessories at a fantastic price! Awesome shipping speed! Thanks LI!!!" "Got this for my Sister for Christmas seemed very nice and sturdy looking when she opened it and looked it over have not heard any complaints about it, everything from here is excellent quality." 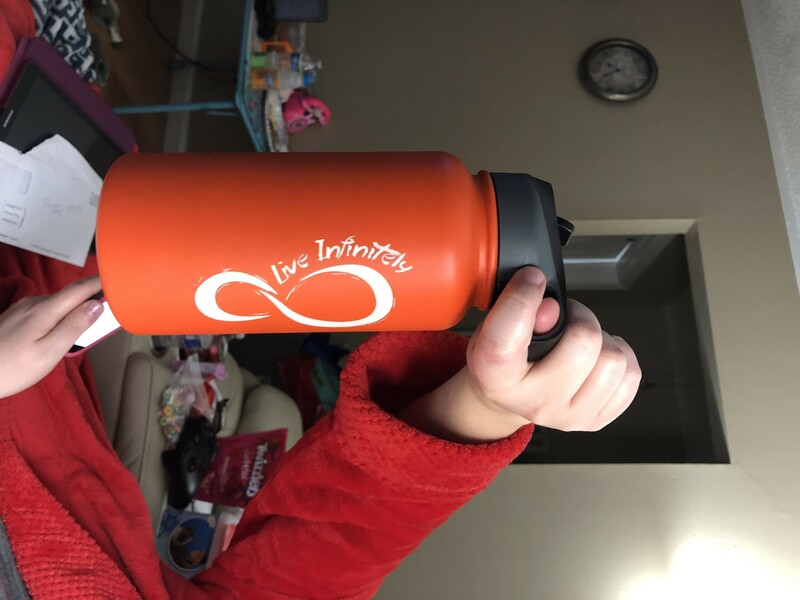 "My wife really loves her water bottle." "My family was thrilled to get this for Christmas’s." "The lid and straw where the perfect match for my bottle." "This is honestly one of the best made jugs out there. I am very happy with my purchase." "No issues they worked great and look good too." "They keep your drink cold and are well made. I recommend them 100 percent." 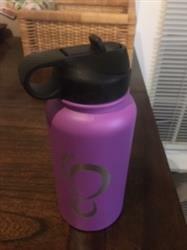 "I have only had my new 30 oz purple (yay!) insulated bottle for a few days now but i can already tell this is never going to be far from my side. I am still discovering new things about it with every use. The quality and workmanship of the bottle and accessories is far and above anything else I have ever used. I got the straw lid along with my order and though I had to cut the straws to the right length for a 30 oz bottle, everything else has been perfect. As an example of how over the top they have gone to make this bottle perfect... the straw lid has a round finger loop to allow you to carry the bottle around more easily. 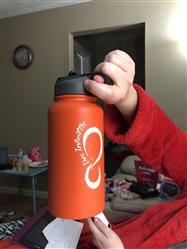 The interesting bit is that the INSIDE of the loop is a grippy rubber that lets you hold the bottle more securely while the outside is the normal harder plastic found on lids. 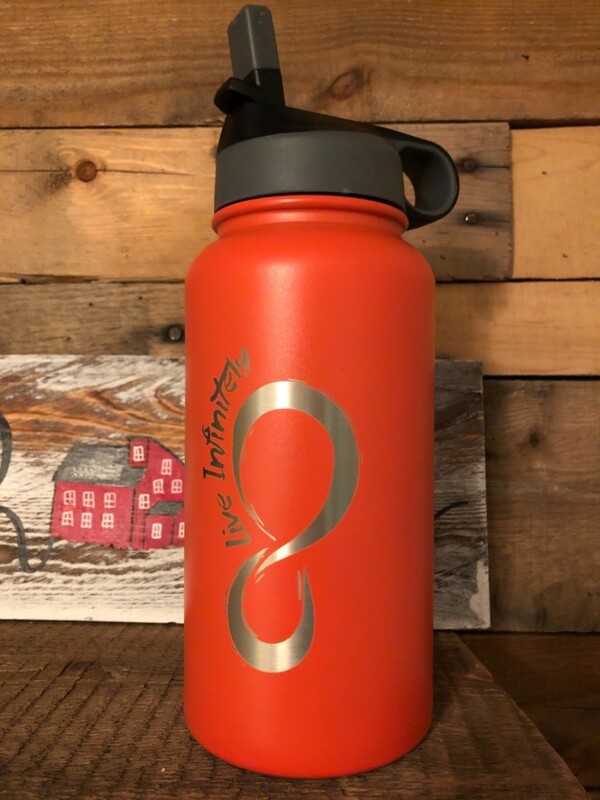 When the straw flip is closed, the catch on the drinking portion sits in such a way that while you are walking with the bottle, you can slip a finger into the finger loop and your thumb over the straw catch and your bottle is completely stabilized! The straws even come with a little cleaner brush. I am more than pleased with my impulse purchase from a Facebook ad!" "I bought this and the hammock this is my first bugnet and on that note not sure if its the best or worst design out there but the Product seemed sturdy for a net and was very easy to set up the ends that close was very nice and I did like the zippers how they were in the middle, where the bag hangs down really far but I just made a simple wrap around its self and then it was fine for the hight iI was using it for, overall very pleased with the product." "My brother and I took a fishing trip with kayaks, so need something easy to set up and not large space wise, We both bought these hammocks, they are very easy to set up durable and comfortable loved the straps on them, a great design, Great American made product made at a great price, I love this company and will continue o be a customer. " "I have not yet had an opportunity to use my Rainfly and bugnet. But the quality looks top notch, and they were delivered as ordered in just a few days. 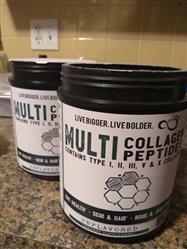 I am very happy with my experience, and can’t wait for my shakedown camping trip with these products!!" 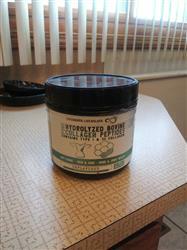 "Excellent product! I purchased this because of the size and lid options. This thing is HUGE (40oz) - I LOVE the straw lid, it is perfect. My water stays cold all day. Super fast shipping!! "